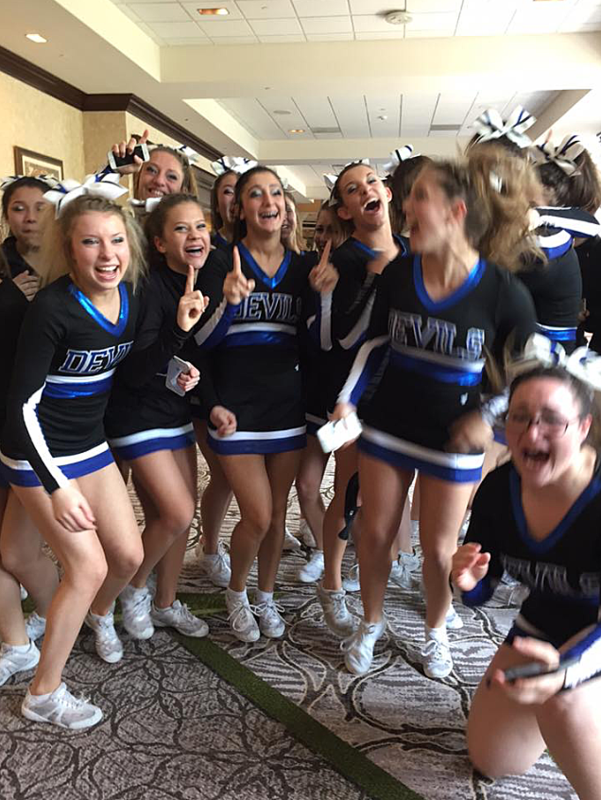 Congratulations to the Fairhaven High School Cheerleading squad for clinching a national title today in Orlando, Florida. The team had initially thought they had placed second when the host mistakenly announced Leominster, MA as the National Champions. After hearing the news, the disappointed team left the arena, and Fairhaven’s coach went in to retrieve the score sheet. They realized that there was an error and that the Blue Devils had actually won. “It was like what happened at the Miss Universe pageant,” said parent Linda Perry. Here is a picture of them team finding out the news that they were actually champions. 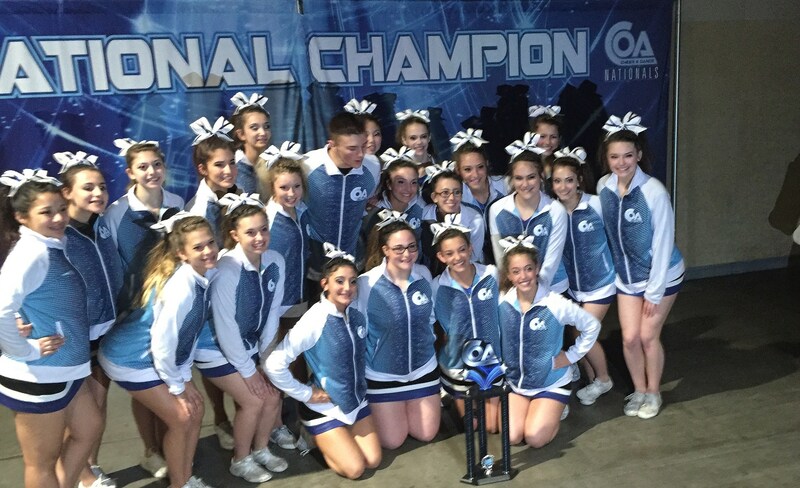 They are now the 2016 National Champions for the Advanced Co-Ed Division. Fun 107 congratulates the Blue Devils. Visit www.boldmovesrealestate.com for agents who know and live in the communities they serve. This blog was posted on www.boldmovesrealestate.com on April 22, 2016.